In a bid to increase its earnings from advertising, Facebook is building an app for set-top boxes to deliver video to your TV, reports The Wall Street Journal. The app, which Facebook has apparently been working on for years, will work with devices like the Apple TV and bring users a variety of video content. It isn’t clear if clips from your news feed will show up there, but the company is believed to be in talks with media companies to offer up “TV-like” shows upward of 10 minutes in length. 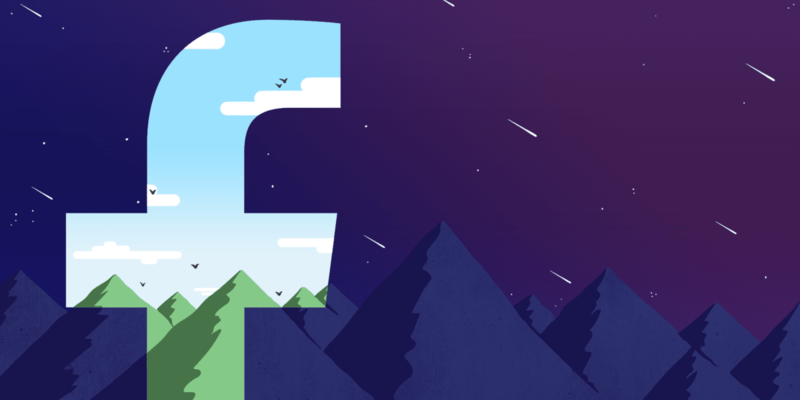 The effort is driven by Facebook’s need to grow revenues beyond what it currently earns from placing ads in users’ news feeds, as well as by the fact that video ads command more dollars than static ones. With that, Facebook will find itself going up against the likes of YouTube, streaming services like Netflix and Sling TV, as well as traditional cable channels. It’ll have to curate a solid mix of content if it wants to stay in the fight for long. Additionally, it’ll have to be careful about how it chooses to surface videos from its network of users: While it’s nice to be able to beam the occasional clip from a friend to one’s TV via a streaming device like a Chromecast, I’m not sure whether folks will want to spend hours on the couch flipping through several such videos.